Did you miss us last week?? Hope you enjoyed time off with your family like we did!! But today we are back and ready to see what’s been going on with you! This week was all about Thanksgiving clean-up and Christmas decorating, as I’m sure it has at so many homes!! I took a moment on Monday to share my love and thankfulness for the friends God has brought into my life. 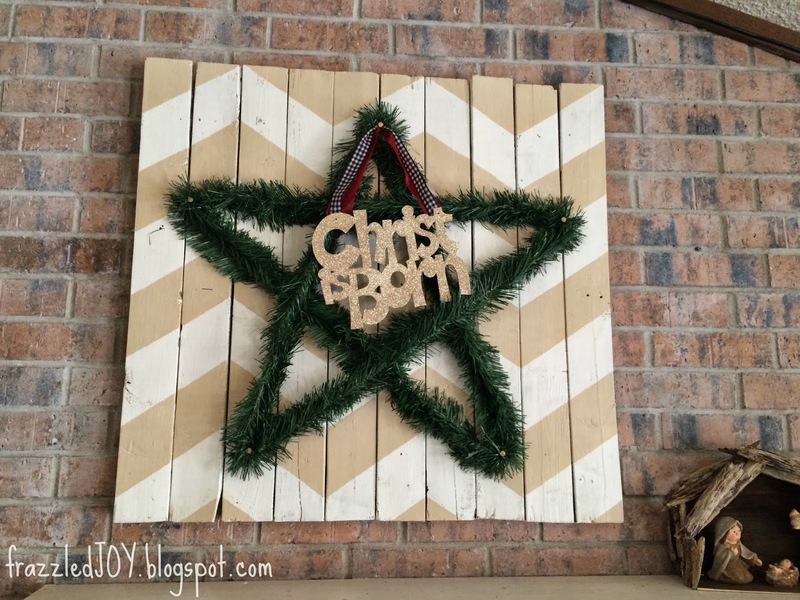 And then, I shared some wreath ideas with you :). You guys were as creative as usual this last week!! 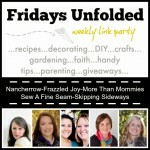 Thanks so much for linking up your goodness! Here are my features for this week. If you are pinning one of these great ideas for yourself, please click over to the original link and pin from there – thanks! 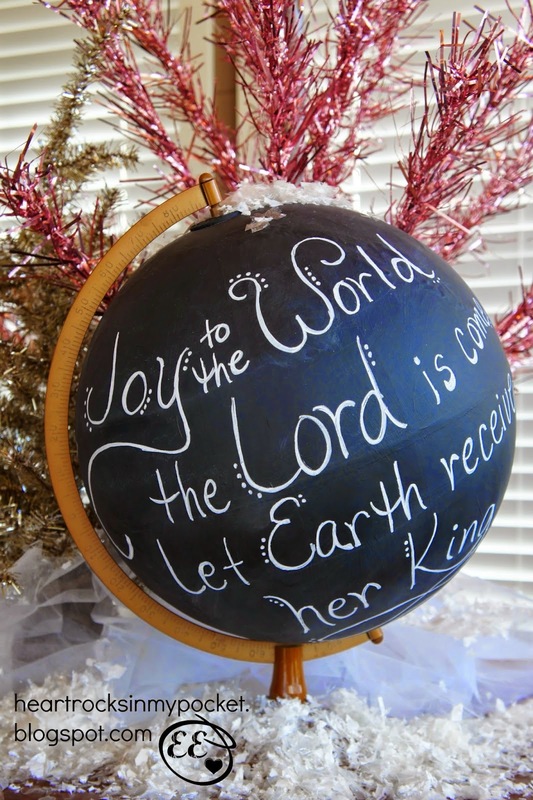 And how cute is this yarn ball wreath from Jessica at Designers Sweet Spot! 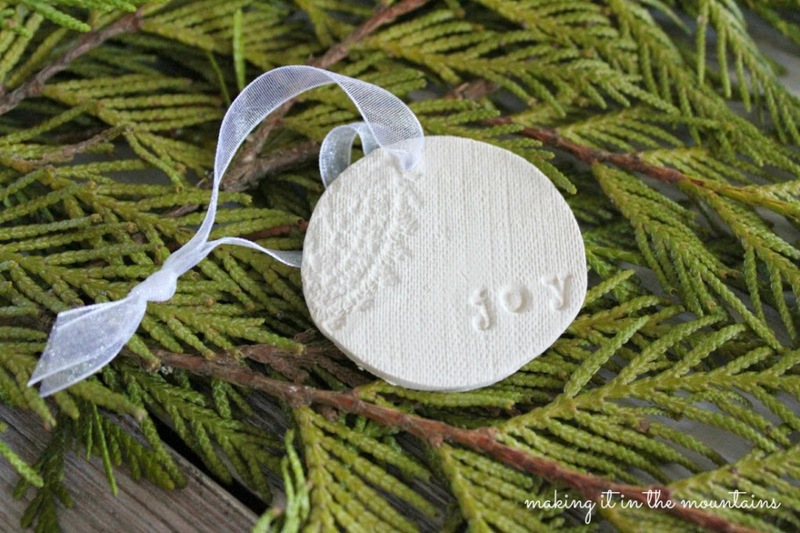 I love the way Elaine of Heart Rocks in My Pocket transformed a thrift store cast-off into an adorable Christmas decoration. 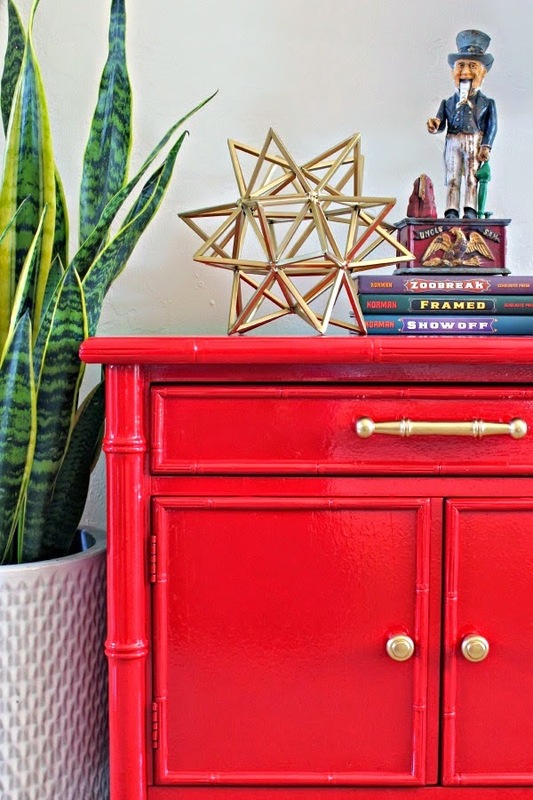 Jennifer from Dimples and Tangles made-over a craigslist find for her daughter and can I just say wow – so glamorous now! 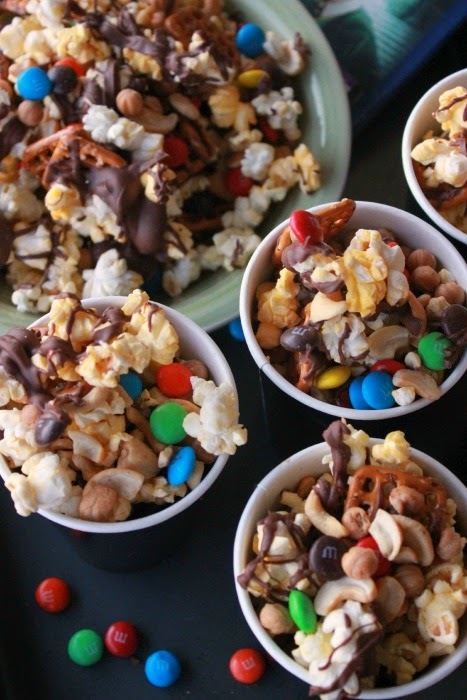 I am a lover of chocolate and this snack from Summer at Summer Scraps looks super yummy and super easy to whip together, maybe as a gift?? 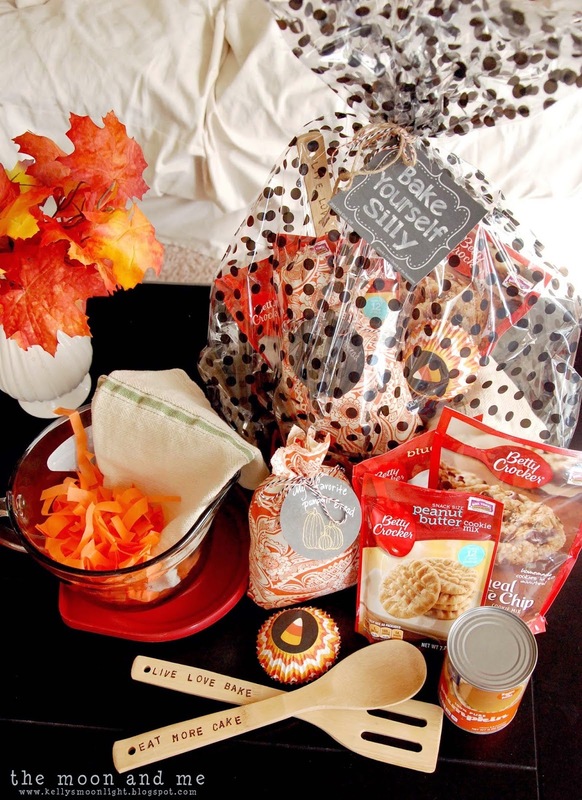 And speaking of gift ideas, check out this cute baking gift that Kelly from The Moon and Me put together. I know several people who would love to receive this one!! If you were featured be sure to grab a button! And, remember to check out the other hostesses to see what they chose as their favorites and check out our Pinterest boards! Now let’s have some fun! What have you been up to this week? Link up as many posts as you like – recipes, decorating, faith, kids, homeschooling, humor, giveaways…whatever unfolded for you lately. 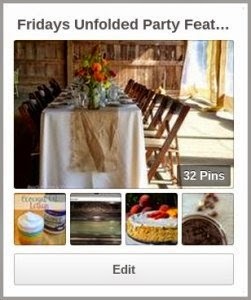 Grab the code and post the party button or linked text somewhere on your blog. Visit a few links (it’s a party, people!). 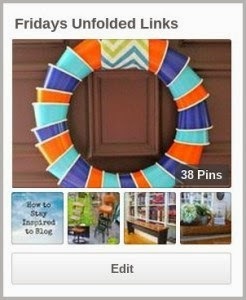 Pin only from the original posts. 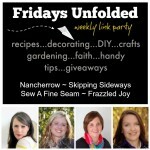 By joining Fridays Unfolded you are giving us permission to post a linked photo from your shared post. Thanks so much for the feature, Denise! 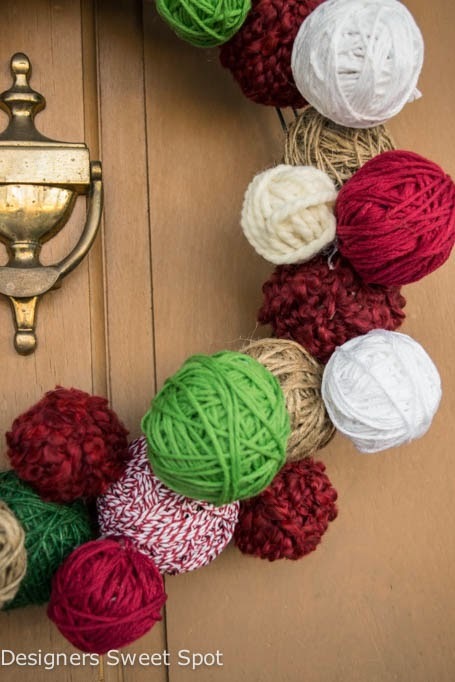 That yarn ball wreath is way too cute!